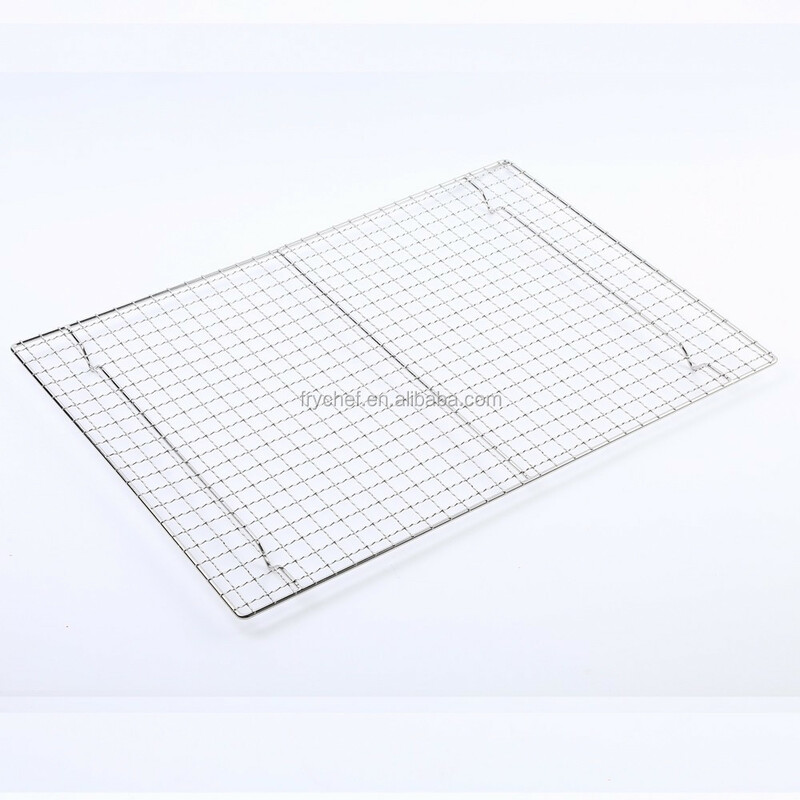 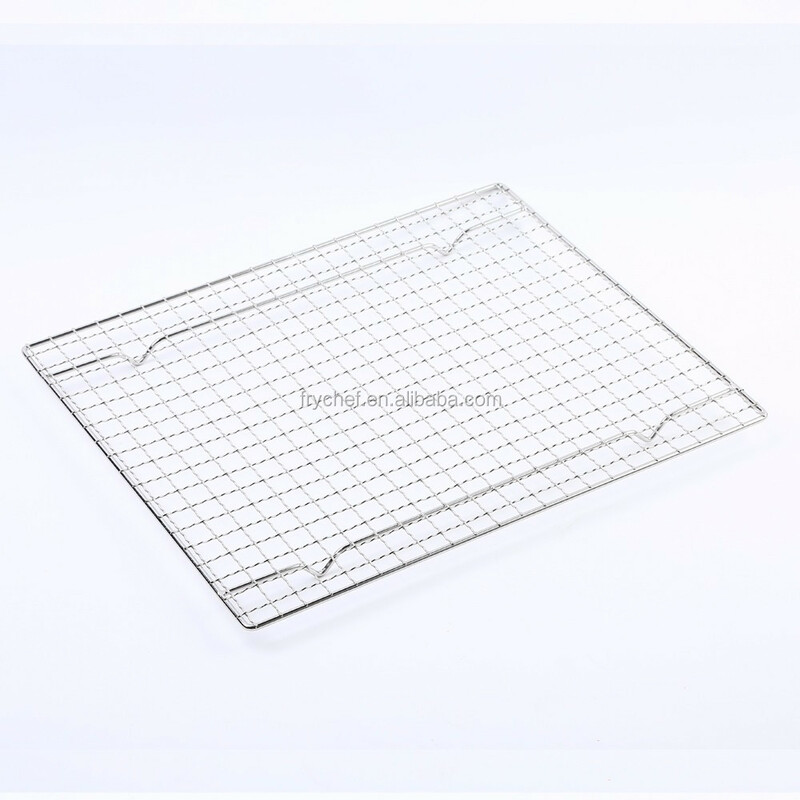 Complete your cookware collection with this stainless steel rack, perfect for roasting and cooling. 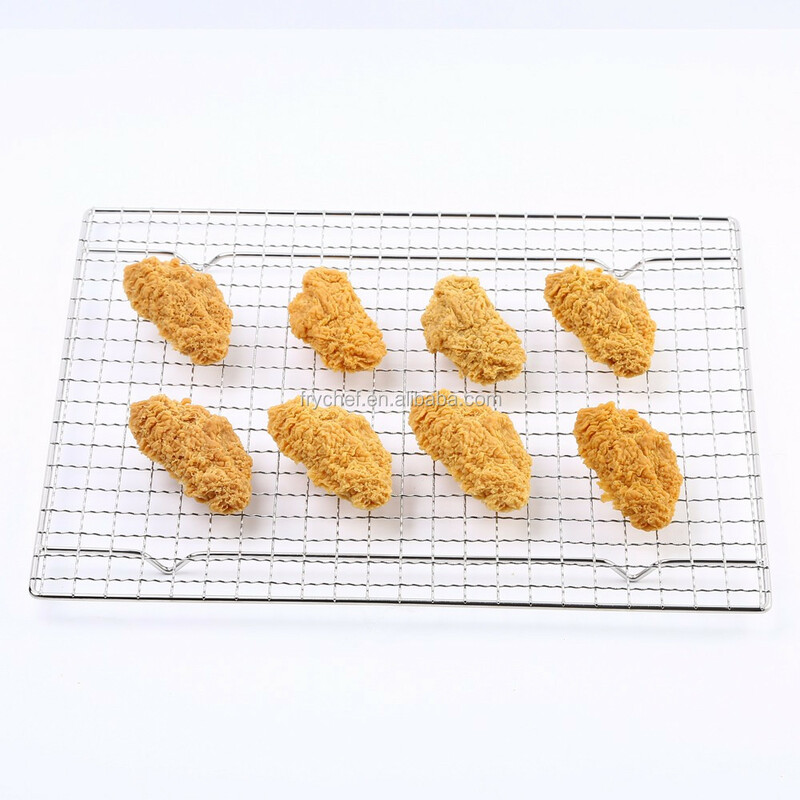 Conveniently sized, they will fit neatly into most oven pans in order to roast meat or vegetables, and can also be used as cooling racks for cakes and bread. 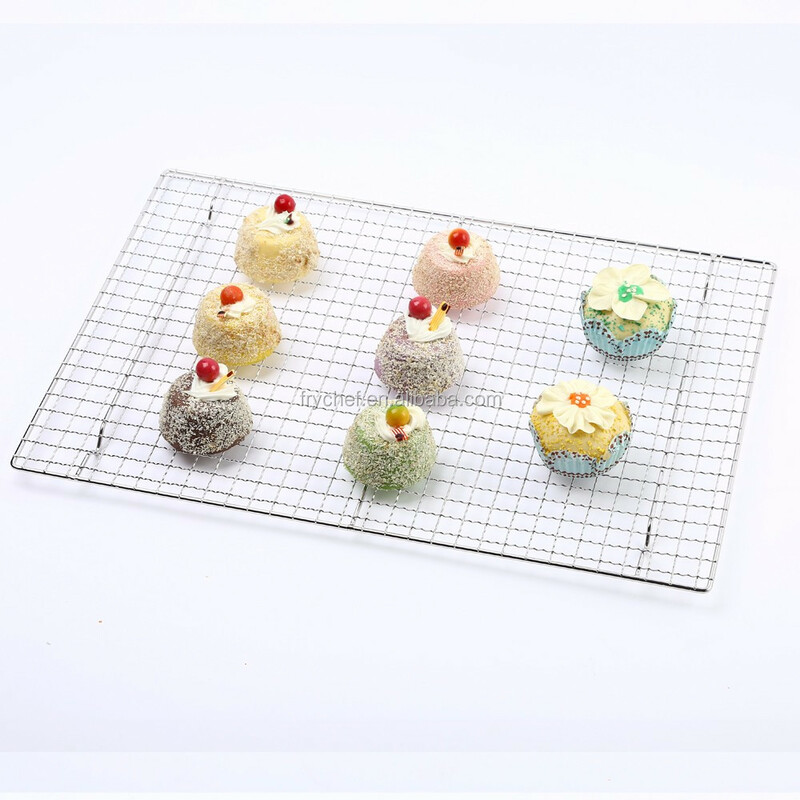 Stand the racks on a flat surface and use them to leave freshly bakedcakes to cool ready for decorating, or leave meat to rest. 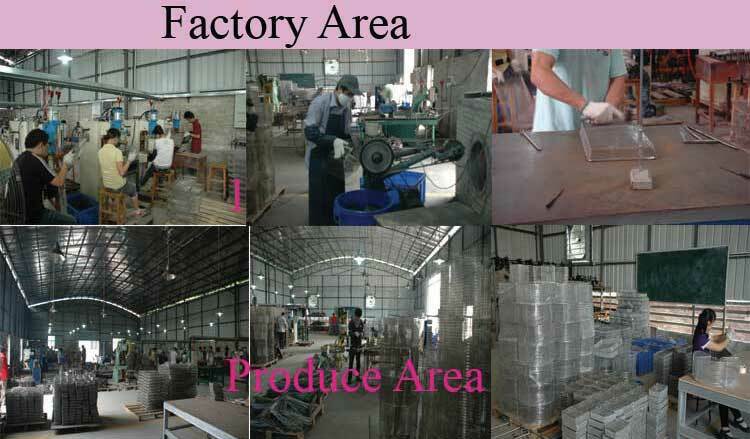 - this item we have some quanlity in stock , So order less 500pcs , the packing only each with polybag , 20pcs/ctn or 50pcs/ctn . 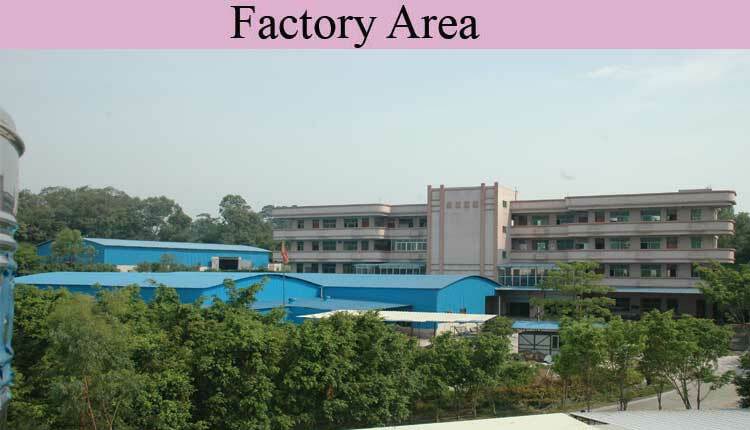 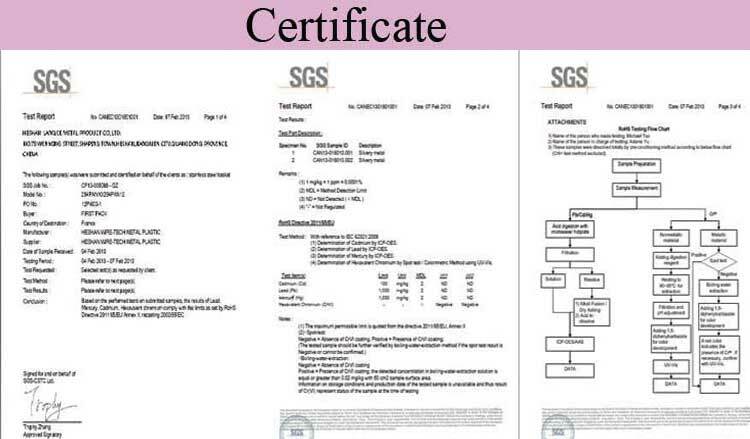 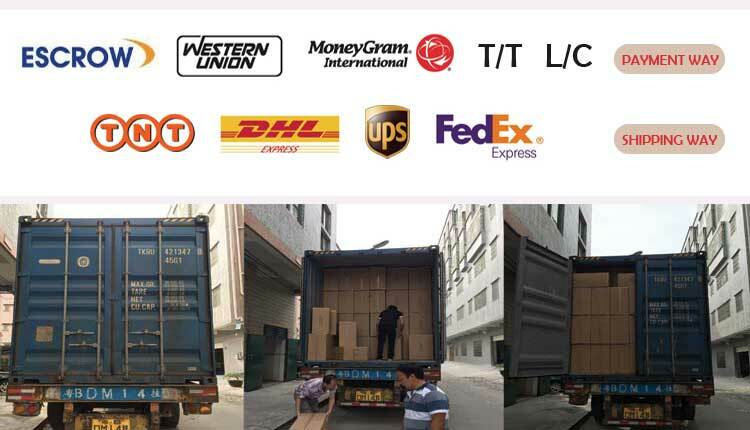 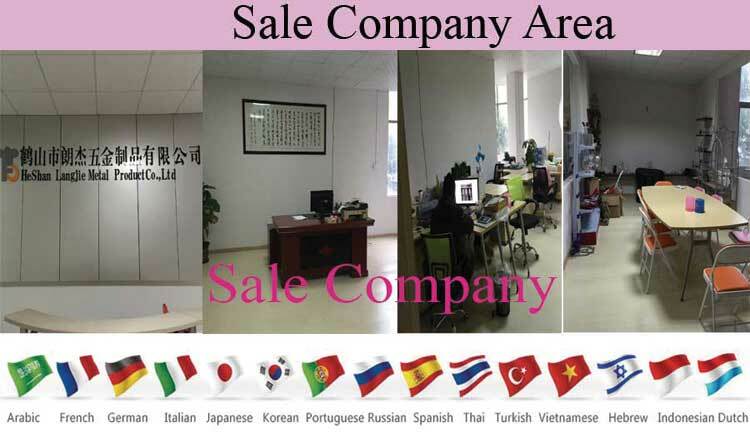 - order over 500pcs we accept the packing by buyer , example each with color label or color box .